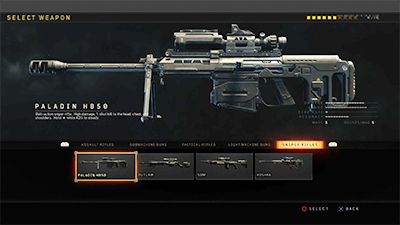 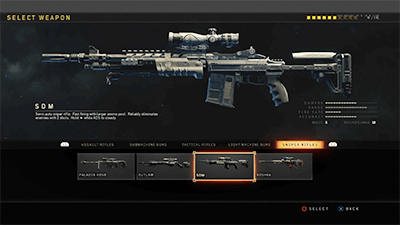 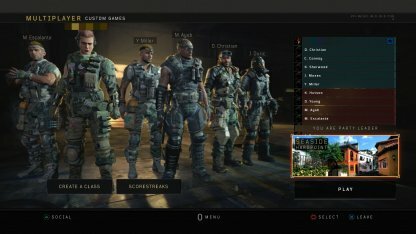 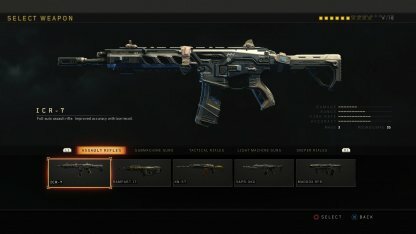 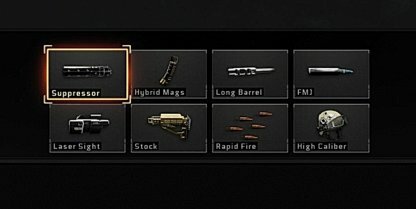 Find out about damage, effective range, magazine size, traits & tips of the Sniper Rifle weapons in COD BO4. 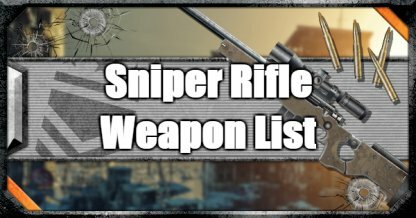 Sniper Rifles are designed to be used for long range attacks. 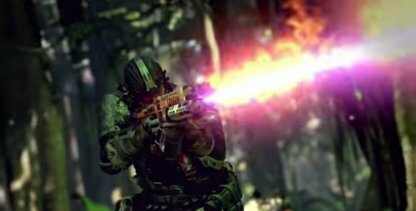 It's also highly accurate making it deadly in the hands of experienced players. 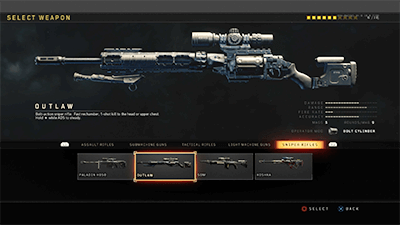 Use ADS to make the best of the Sniper Rifle's accuracy. 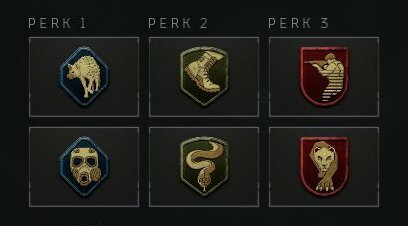 This will be even more effective when used with the Iron Lungs perk. 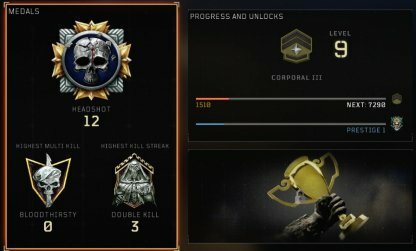 "Iron Lungs" is a perk that give more time when ADS on sniper or diving underwater.. 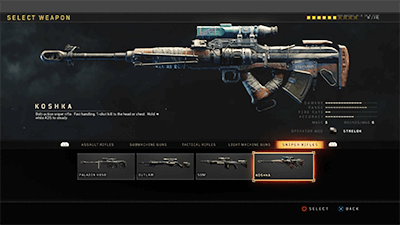 Firing a shot from a Sniper Rifle will expose your position. 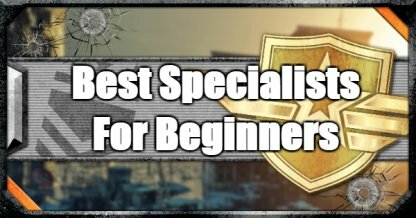 Make sure to move to a new location after shooting to avoid getting attacked.